For vegetarians, this is their substitute to a plate of Kababs. 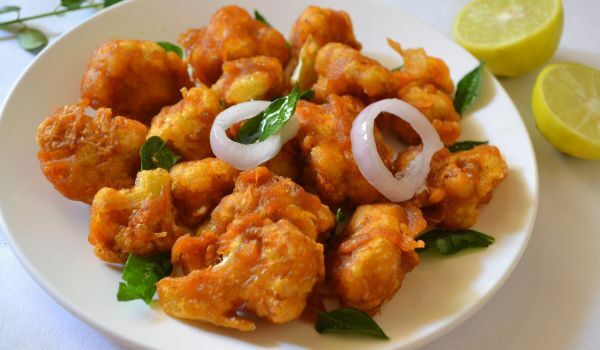 Covered with a batter consisting of gram flour, chili and coriander leaves, this crisp cauliflower recipe is mouth-watering at any part of the day. 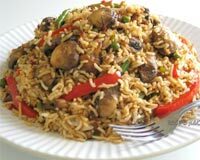 Mushroom Fried Rice is a popular Chinese cuisine. Learn how to make/prepare Mushroom Fried rice by following this easy recipe. Not a typical biryani dish, but this fish biryani dish has a charm of its own. 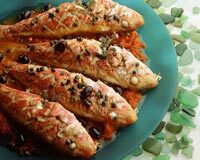 With the fish oil socked with masalas, the combination with the rice makes it a favorite mostly in the southern states. 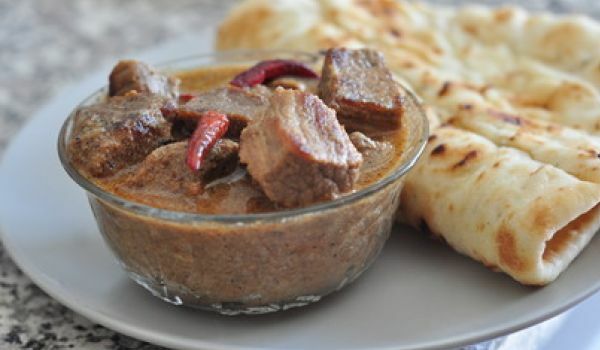 There are several ways of preparing mutton, but the Dahi Gosht is a tad different. Yoghurt is an integral part of this dish and we bet you can't resist the taste of this lip-smacking delicacy. Kimchi is a very popular Korean fermented dish made of vegetables, usually eaten as a side dish during meals. Learn how to make/prepare Kimchee by following this easy recipe. 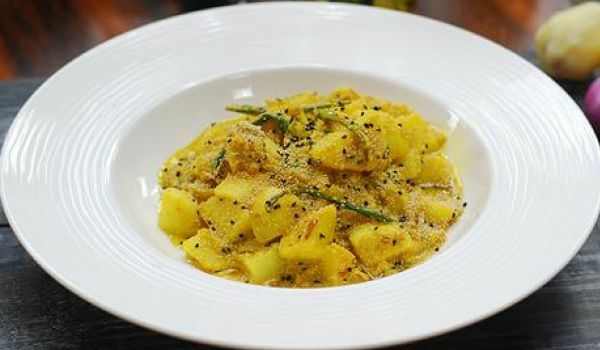 Poppy seeds are a much used spice in the Eastern India and Aloo Posta is one such dish which makes use of the spice. 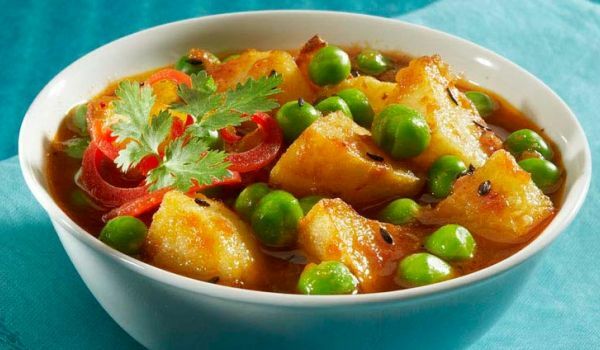 The diced potatoes are cooked with a paste of poppy seeds or posta and chilies. Kalonji seeds are used to temper the dish. Mutton and lentils complement each other beautifully and it is this marriage that Indians have taken into consideration and used to their advantage. 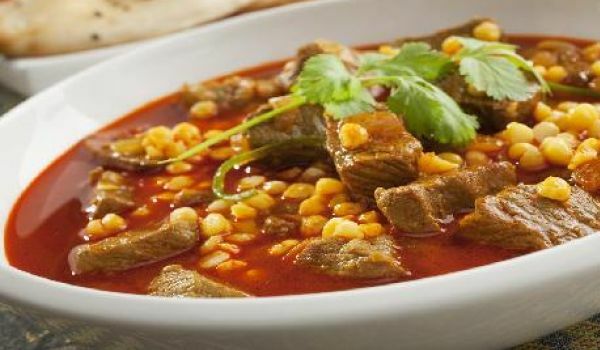 Daal Gosht is a delectable dish prepared out of lamb or mutton that is cooked in a soup of a variety of lentils. 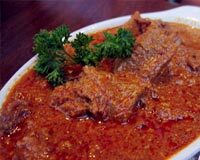 The slow cooked meat should ideally fall off the bone for the perfect Daal Gosht. 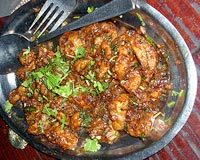 Prawns are loved by most foodies who are fond of seafood, perhaps because of the lack of bones. 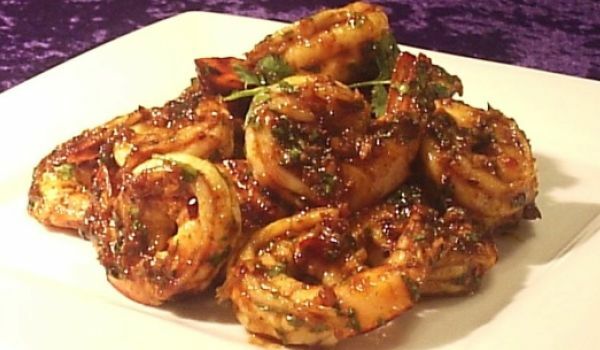 These prawns deep fried with spices make any mouth water. Dahi Bada is a traditional deep-fried snack. Learn how to make/prepare Dahi Vada by following this easy recipe. Vangi Bath or Eggplant Rice is very popular in Karnataka. Learn how to make/prepare Vangi Baath by following this easy recipe. 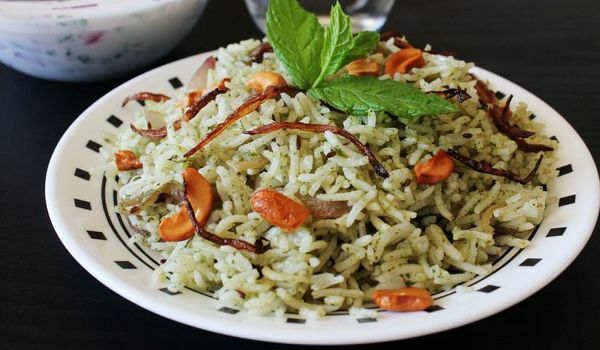 Pudina rice is a delicious rice recipe made with mint leaves. 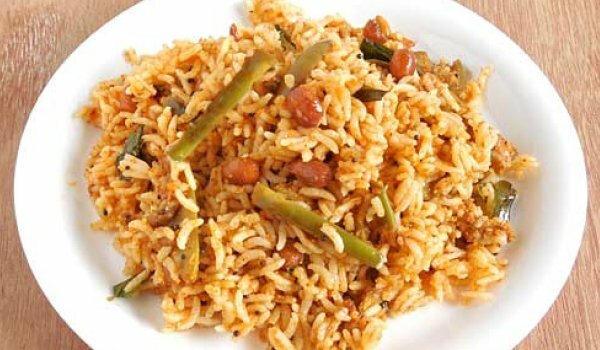 Learn how to make/prepare Pudina rice by following this easy recipe. 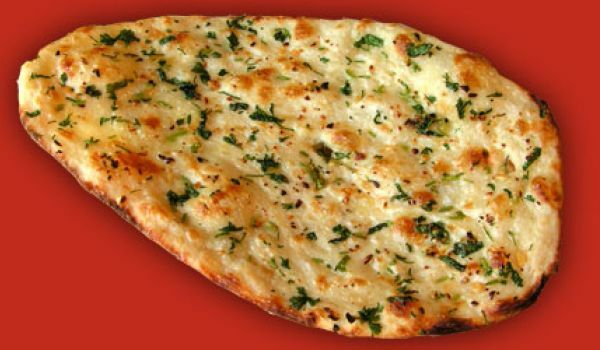 An item that falls on the menu card of every Indian restaurant, the naan is an Indian bread that accentuates the flavor of any curry or side dish. A dollop of butter and this bread will melt in your mouth with ease that will please. 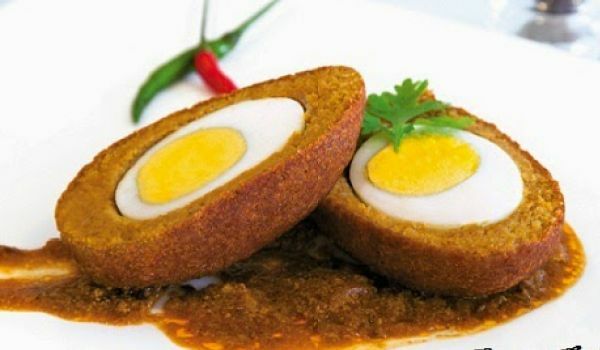 Nargisi Kofta's are an Awadhi delicacy, that is made with boiled eggs. It is a delicacy made during dinner time especially during festiveor wedding seasons. A lovely treat for all egg lovers. If you are a chicken lover, you must have definitely tried this scrumptious dish. 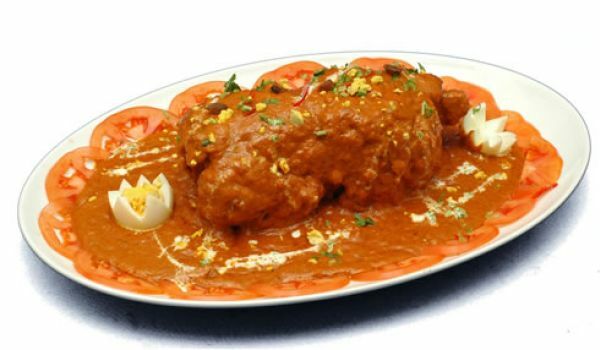 Murgh musallam is a combination of a lot of spices and added with ingredients of different taste but the way they blend with the chicken is the secret to this food. 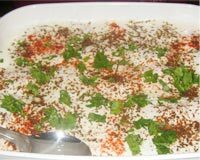 This can be made at home but make sure you have all the ingredients ready before you attempt to make murgh musallam. 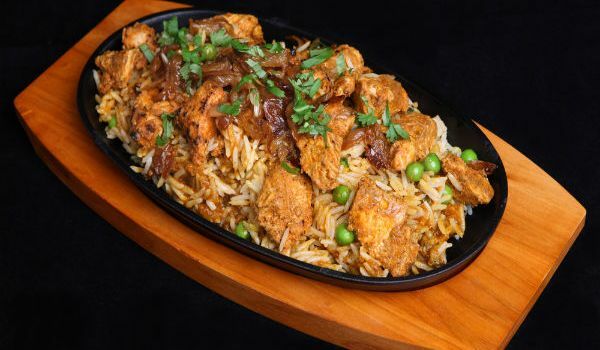 Hyderabadi Chicken Biryani is a very popular recipe. 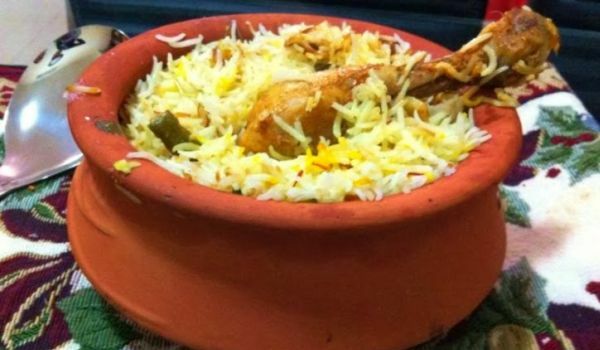 Learn how to make/prepare Hyderabadi Chicken Biryani by following this easy recipe. 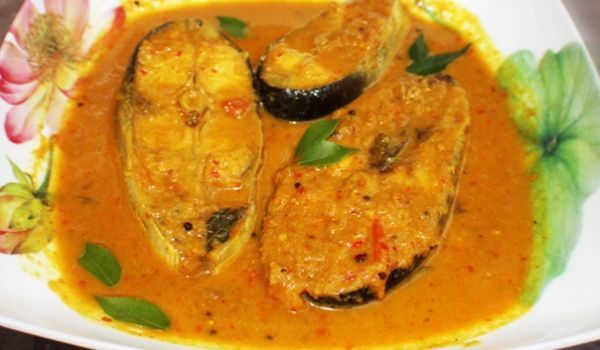 Fish curry is a typical Malabar recipe that is made in every keralite house. 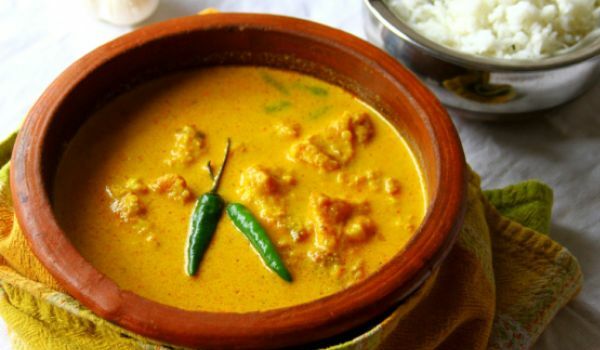 Cooked with a whole lot of authentic spices and coconut milk and relished with rice, this is one dish no fish eater can say no to. The best way to describe this dish is 'a vegetarian substitute for Kebabs'. Made out of Cauliflower, this dish is one of the most popular starters in the Indian cuisine. 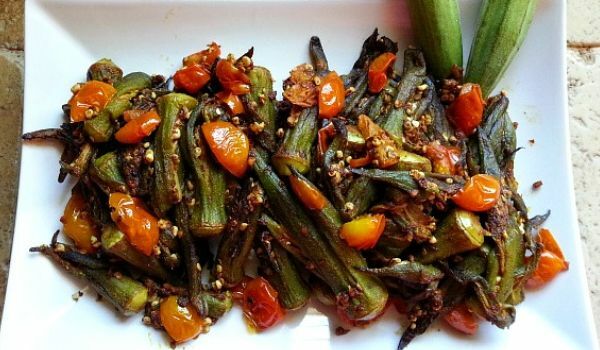 Indian Okra is a tasty dish that is made with Okra, onions and tomatoes to fulfill those hunger cravings. Best had during dinner, this popular hydrabadi dish is relished by one and all. 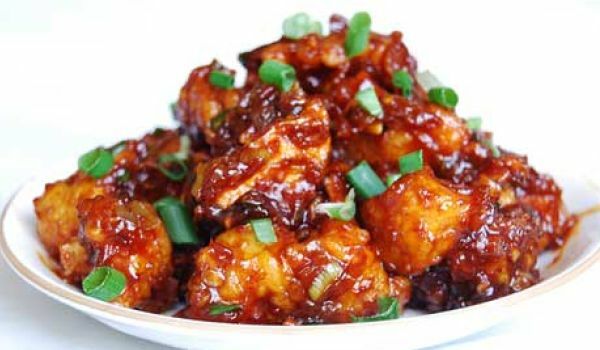 Mushroom Manchurian is best served with fried rice. Learn how to make/prepare Mushroom Manchorian by following this easy recipe. A trip to Bengal is incomplete without eating a meal with Doi Mach. Best eaten with rice, you need nothing else to satisfy your apitite other than this heavenly combination of rice and Doi Mach.